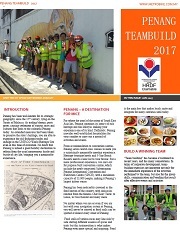 Metro Bike’s latest IPOH Heritage Treasure Hunt Program will take you on a wonderful journey to experience the best of Ipoh’s tantalising cuisines and its exciting activities and unique sites. Ipoh, the capital of Perak, one of Malaysia’s thirteen states. Located by the Kinta Valley, Ipoh was once upon a time the most productive tin mining area in the world. However, today Ipoh has taken a shift. It is now a popular destination, much sought after by tourists both local and foreign due to it being easily accessible by road, rail and air with direct air linkages to the neighbouring states of Malaysia and to the major gateway of Singapore. Ipoh has become a food haven. Folks from far and near regularly flock to Ipoh for a weekend getaway of good food together with either ‘free and easy’ or ‘exciting and adventurous’ activities. Ipoh White Coffee – a must to die for! 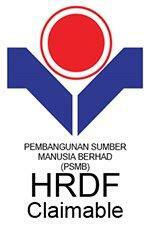 It is in Ipoh Old Town the first generation of white coffee was pioneered by a Hainanese migrant. The Hainanese migrants who were unaccustomed to drinking the western bitter and acidic style coffee had then modified the taste of western coffee, gradually adapting it suit the palate of the Chinese population. They adopted the unique roasting, brewing and stirring techniques based on the traditions, blended with different coffee beans, thus creating the unique Old Town wonderful and unforgettable aroma, leaving you craving for more. 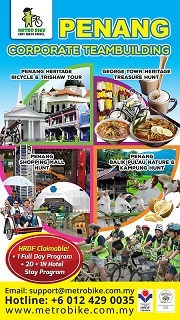 There are many things to see in Ipoh and you can rest assured that your vacation will be an awesome one. 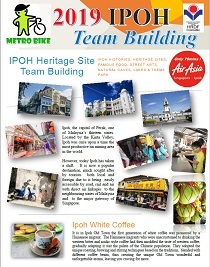 Historic buildings in Ipoh attract thousands of tourists every year. The Birch Memorial Clocktower for example is a dedication to the city’s first ever British Resident Minister in Perak. The Ipoh Railway station is one of the 3 big stations built by the British and it is one of the city’s most iconic structures. The Ipoh Law courts and Town hall are two buildings just opposite the Ipoh Railway station and are both built in the neoclassical style. The Padang Ipoh is an immaculate law just near the S.P Seenivasagam. Surrounding it are some mock- Tudor style historic buildings, including the Ipoh Club, HSBC Building, FMS Bar as well as St. Michael’s Institution, which is quite a magnificent building. Kong Heng Square is home to many boutique hotels, cafes, hawker stalls, a barbershop, an art gallery, a sundry store and an antique store. 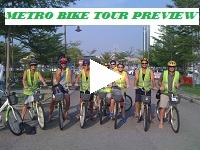 The Ipoh Heritage Trail is something that you do not want to miss as well.